Hardy Chicago | Gurney's Seed & Nursery Co. Height: 15 - 30 feet. May be trimmed to as short as 6 feet. 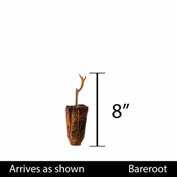 Depth: Place the plant in the hole at the same level it was grown by the nursery. This is where the roots start and the tops shoots begin. Spread the roots out evenly. Gently work the soil around the roots do not pack the soil. Water plant thoroughly. Light Required: Full sun to part shade. Fruit will be sweeter when the tree gets more direct sun. 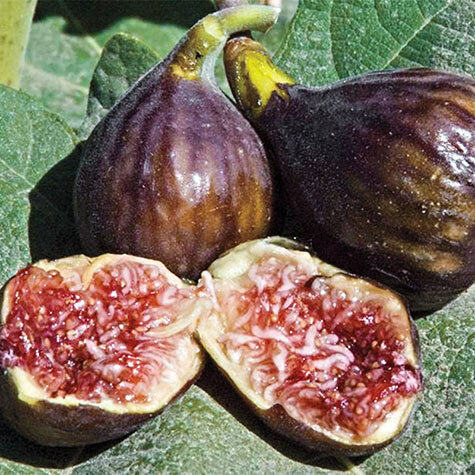 Yield: A mature Chicago Hardy Fig Tree can yield up to 100 pints of figs from a single tree! Fruit: Small to medium with small eye. Golf ball size. Blackish-purple skin with strawberry color flesh. 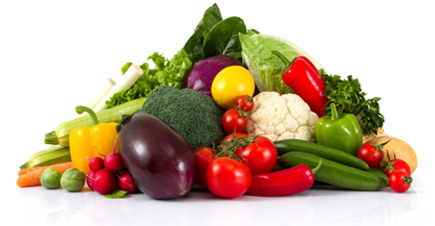 Soil Requirements: Compost-rich, well-drained soil. 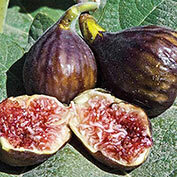 Ideal pH balance for great tasting figs is between 6.0 and 6.5.